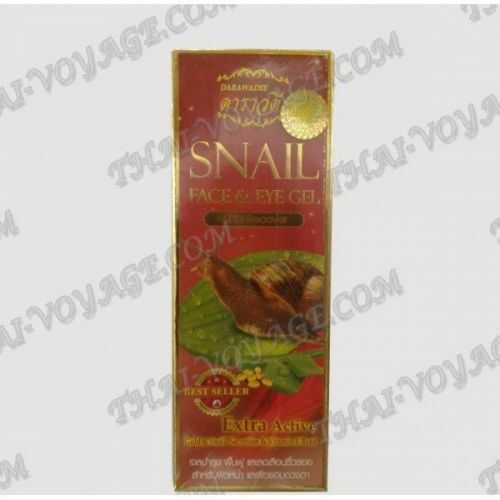 The gel content of the secret of the snail slime, with various vitamins and collagen, ideal for gentle care of delicate skin around the eyes and the skin. Double action collagen and snail extract secret will give you a healthy glow and a long-awaited youth. Collagen improves skin color, removes a variety of peeling of the skin, restores elasticity and helps aging skin, giving it the necessary vitality and by keeping it constantly in good shape. Snail secretion regenerates the skin, slows aging, protects the skin from unsafe UV radiation, accelerates the healing process, reduces the depth of expression wrinkles, eliminates stretch marks, smoothes the relief of the skin, supports the skin's firmness, elasticity, protects against infections, softens the epidermis for dermatitis, is struggling with the common problem of acne. The gel is able to penetrate deeply into the skin and restore damaged cells. It stimulates their regeneration, universal tightens face contour, smoothes wrinkles and prevents their appearance, gives the skin a smooth and even appearance. Application: gently apply a thin layer to cleansed face, give it time to soak in and You are surprised by its rapid anti-ageing effect. 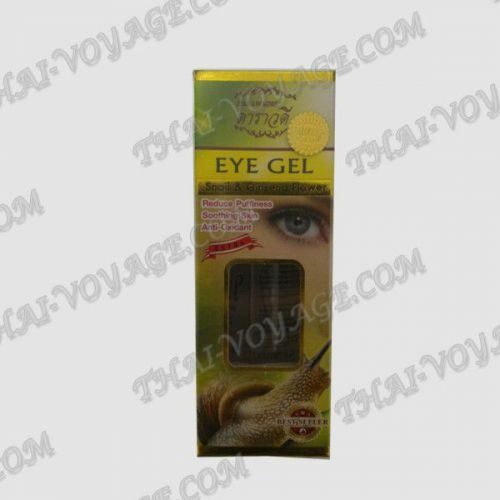 It is recommended to use the gel morning and evening.